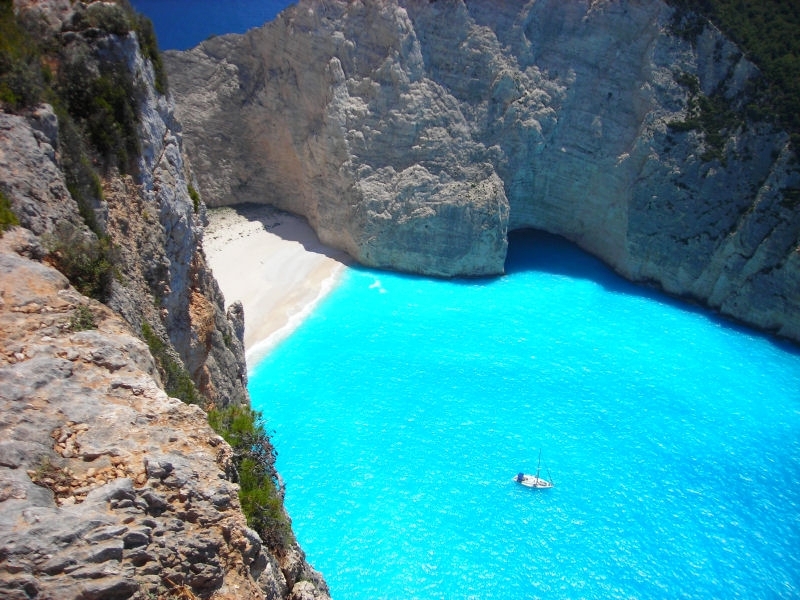 Navagio, also known as the Shipwreck beach, is one of Greece’s most sought-after destinations. 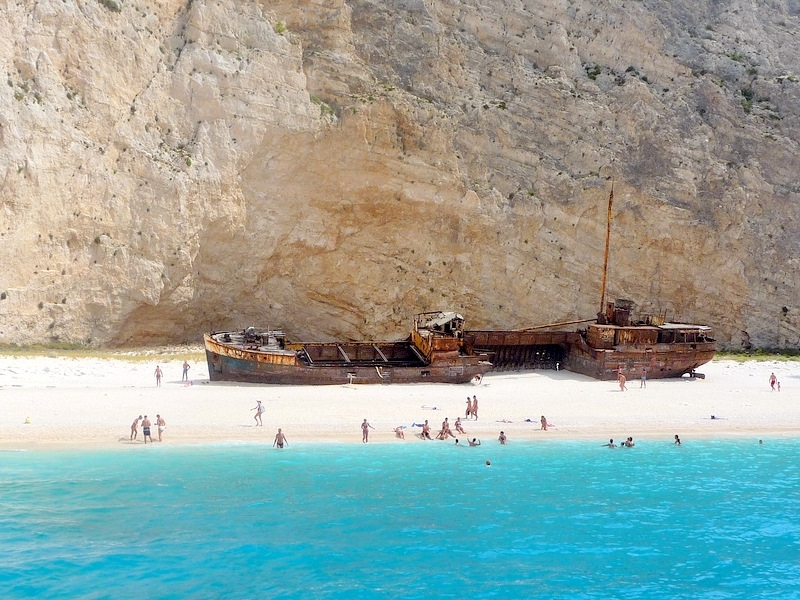 One of its main features is remnants of a ship that once transported illegal cigarettes back in 1983 and which still acts as a popular attraction. Other appealing characteristics of this beach are its tall cliffs of white rocks and blue waters of the Ionian Sea. 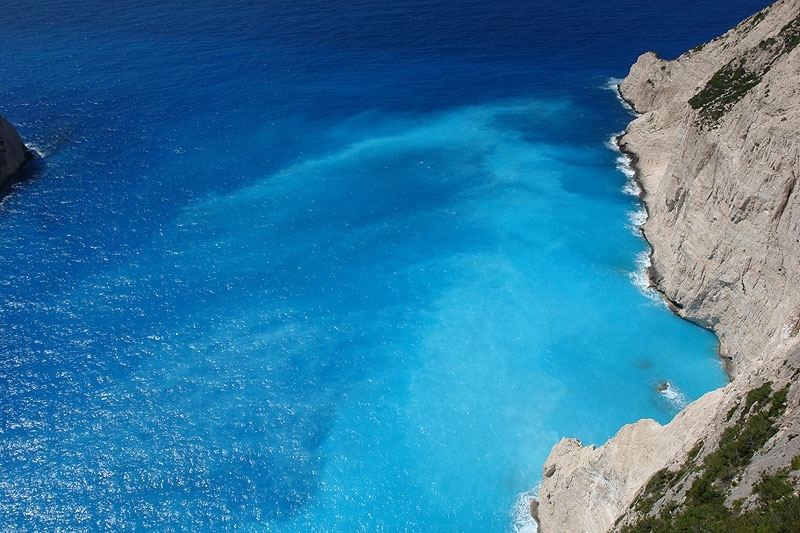 Make this gorgeous place your next stop as its one of our top 10 best beaches.